The rollout of the 5G mobile network in the UK would let China spy on private lives. Foreign Secretary Jeremy Hunt and Defence Secretary Gavin Williamson are among those concerned about the Chinese firm’s reach. 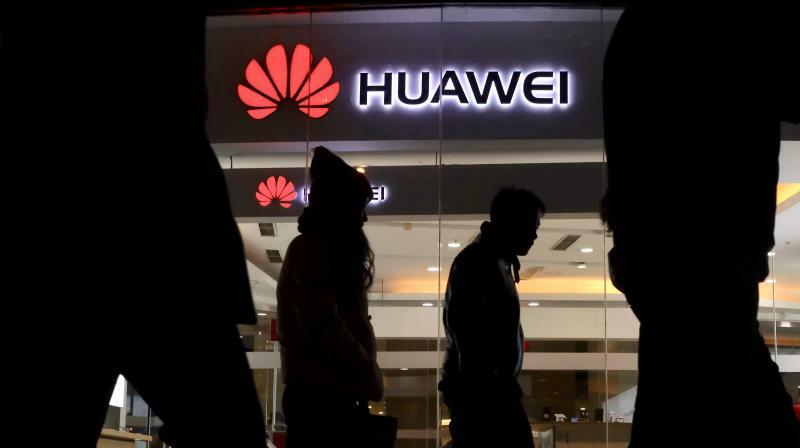 New laws on foreign investment in the UK will block Chinese firm Huawei from sensitive UK tech projects, The Sun newspaper reported on Friday. Many are concerned that allowing Huawei an inside track on the rollout of the 5G mobile network in the UK would let China spy on private lives and hack UK companies, The Sun said. Foreign Secretary Jeremy Hunt and Defence Secretary Gavin Williamson are among those concerned about the Chinese firm’s reach, the report said.